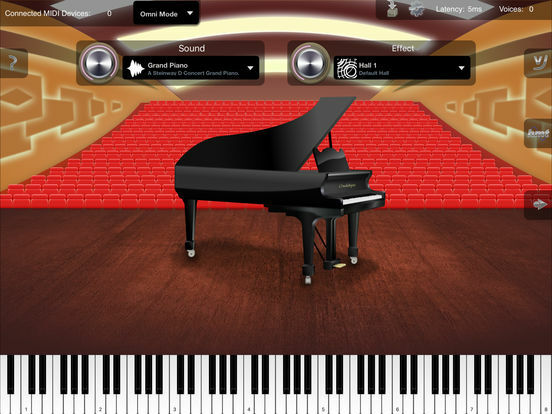 Crudebyte'sColossus Piano and CMP Grand Piano were both updated with Audio Unit v3 support this weekend! 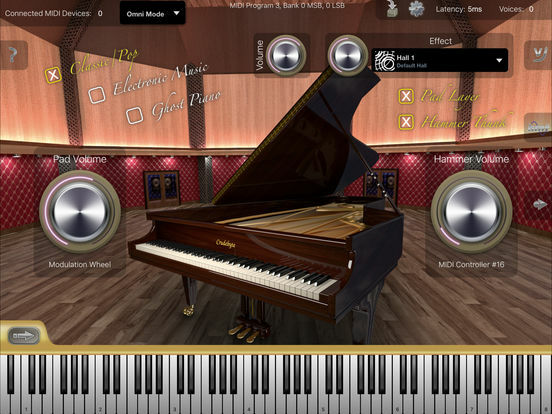 • Adds Audio Unit v3 plugin feature which allows this app to be used as virtual instrument by third-party multi-track DAW apps. • Severely reduces amount of RAM resources being used by this app, which especially fixes issues with older devices. • Reduced sound loading time. • Reduced default latency to 5ms (if not already selected differently by user). • Minor correction of Jazz Piano sound. • Preserve selected volume on instrument change instead of switching to a default volume.